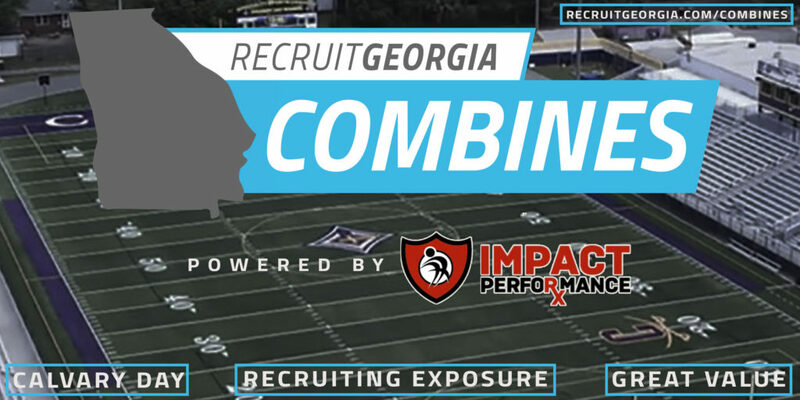 Welcome to the inaugural Recruit Georgia Combine Series powered by 180 Sports Performance & Impact Performance RX! Please click on any graphic at the bottom of the page to sign up for a combine now! 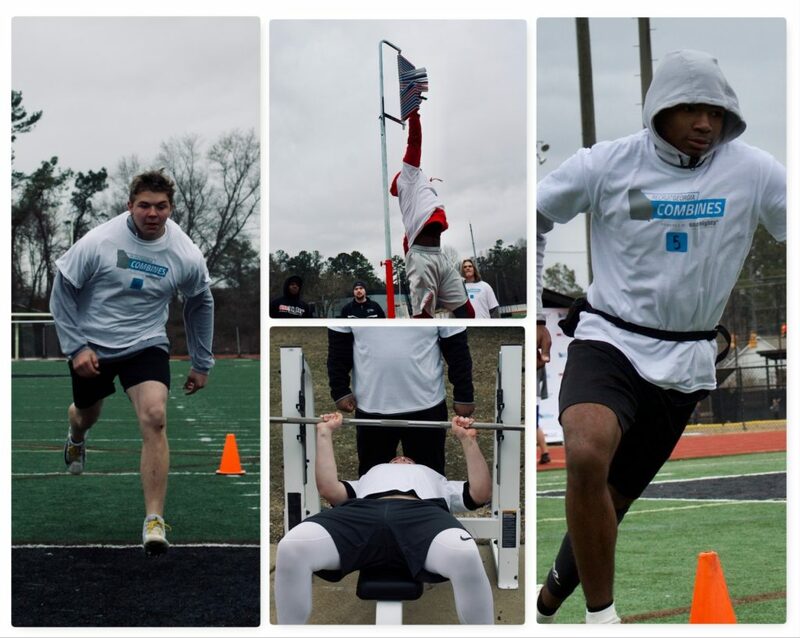 Continue reading underneath to learn about the Recruit Georgia Combine Series, and how it can impact a student-athlete’s recruitment. 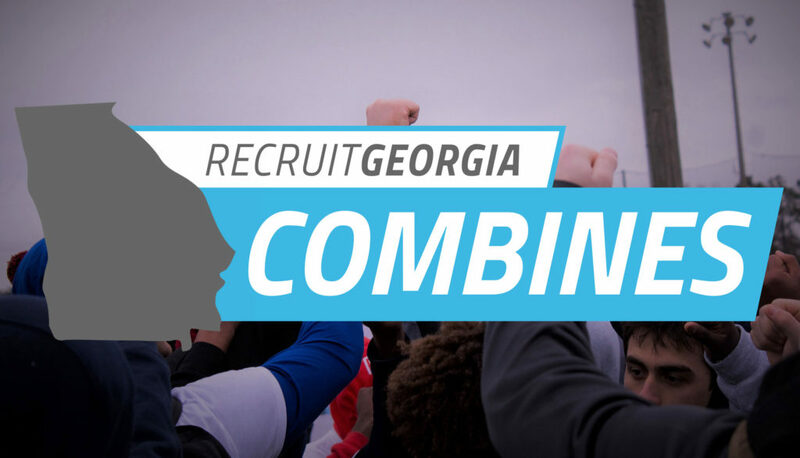 So what makes a Recruit Georgia Combine different than the rest? Simply put, our NCAA certified recruiting network is the #1 service covering the state of Georgia. Our Twitter page @RecruitGeorgia has over 5000 college coaches following including Power 5 head coaches. We have personal contacts with colleges across the country, and since 2015 Recruit Georgia has helped thousands of Georgia athletes get into college. Our reach is bigger than ever, and just over the last two recruiting classes (2018 & 2019) over 2000 free profiles have been made on our website. To put simply, you want your verified combine results in our database. All participants will have a validated test score added to our website via their profile and their info will be sent off to our growing list of college subscribers the exact night of the event. We guarantee that every athlete attending will receive a new or updated profile shortly after the combine. Unlike other combines that can have thousands of athletes in attendance and long lines that make the whole day drag on, this combine will cater to athletes in each specific location, and will run efficiently by our trained professional staff. This is where our partnership with both training companies becomes invaluable. Their expertise and ample years of experience will be on full display as they conduct the most organized combine available to athletes in the area. Their extensive knowledge and combine tips will play a pivotal role in an athlete’s preparation for important summer combines hosted by colleges. Sign up during early registration to secure your spot and guarantee a combine shirt! 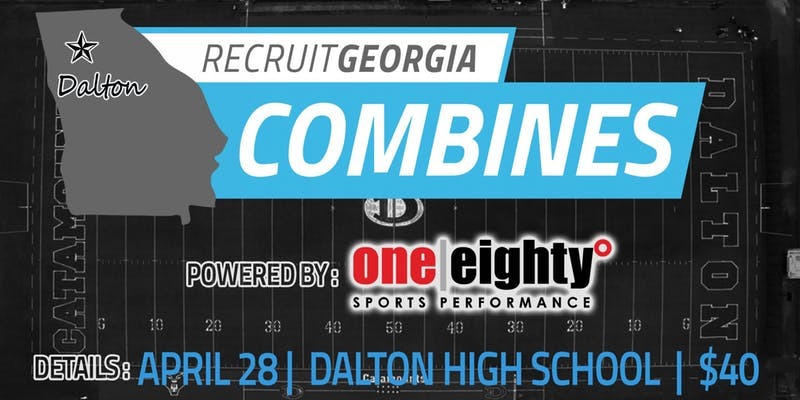 Compete now and prove that you are one of the best athletes in Georgia!